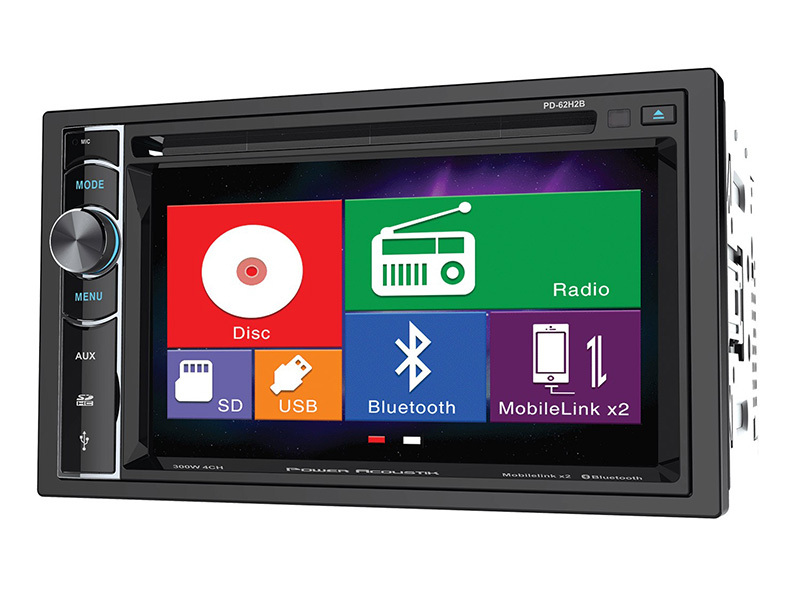 The PD62H2B 6.2" Double DIN In-Dash LCD Touchscreen DVD Receiver with Bluetooth & MHL MobileLink X2 from Power Acoustik is a mobile source unit that will talk to select Android-enabled devices (requires separate accessory cable). 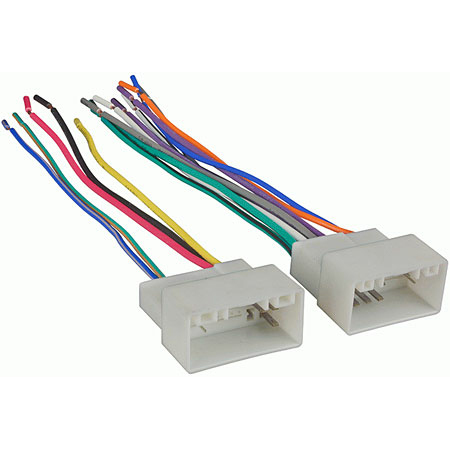 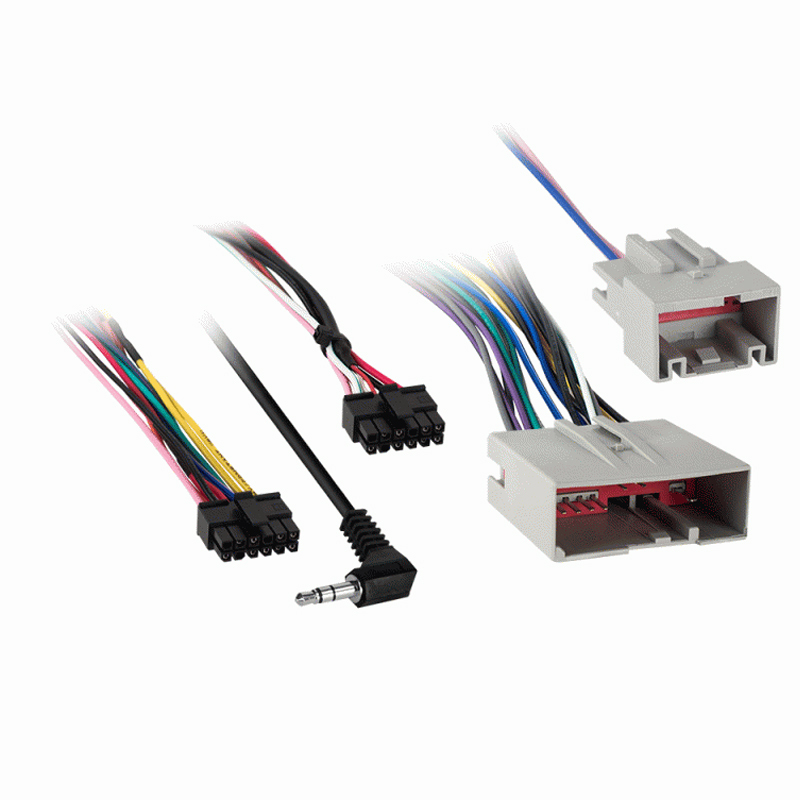 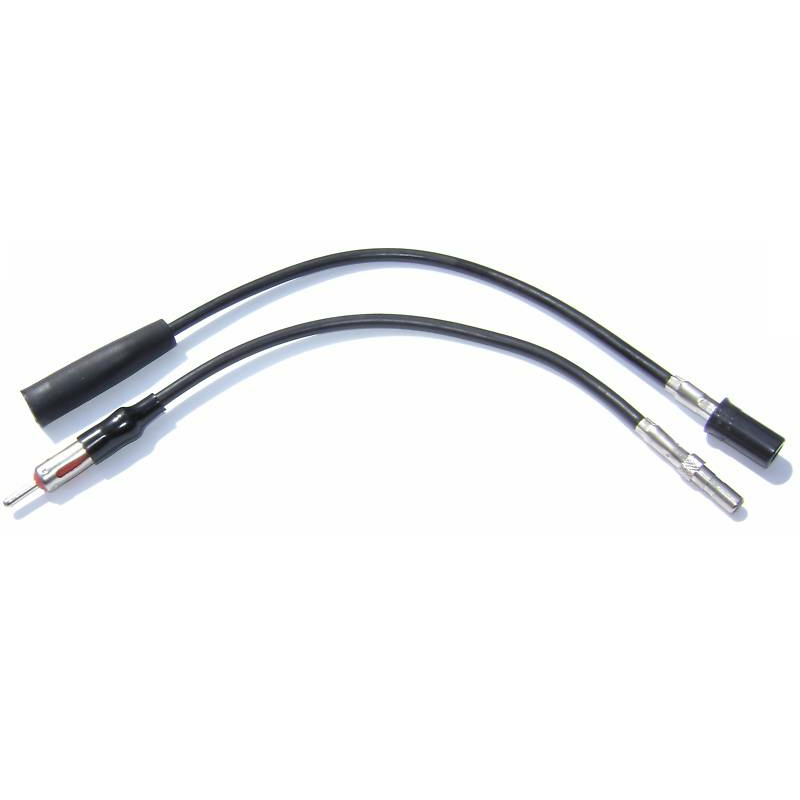 Complete Integration of Select Android Enabled Devices Requires MHL MobileLink accessory cable, sold separately. Power Acoustik HDM-A2: Galaxy 2 & Select 5-Pin Android Devices. 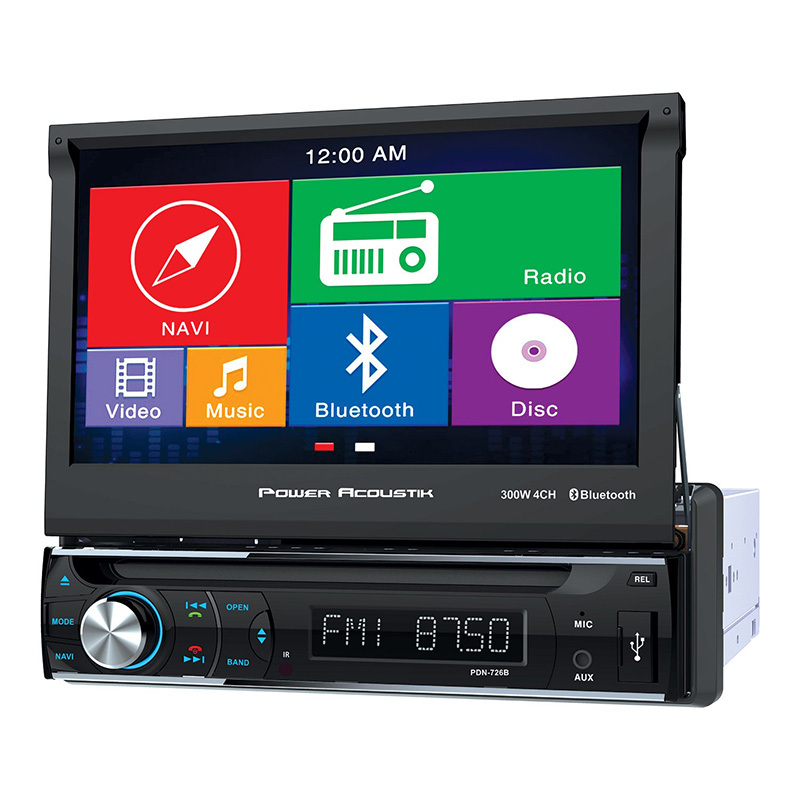 Power Acoustik HDM-A3: Galaxy 3, 4, & Select 11-PIN Android Devices. 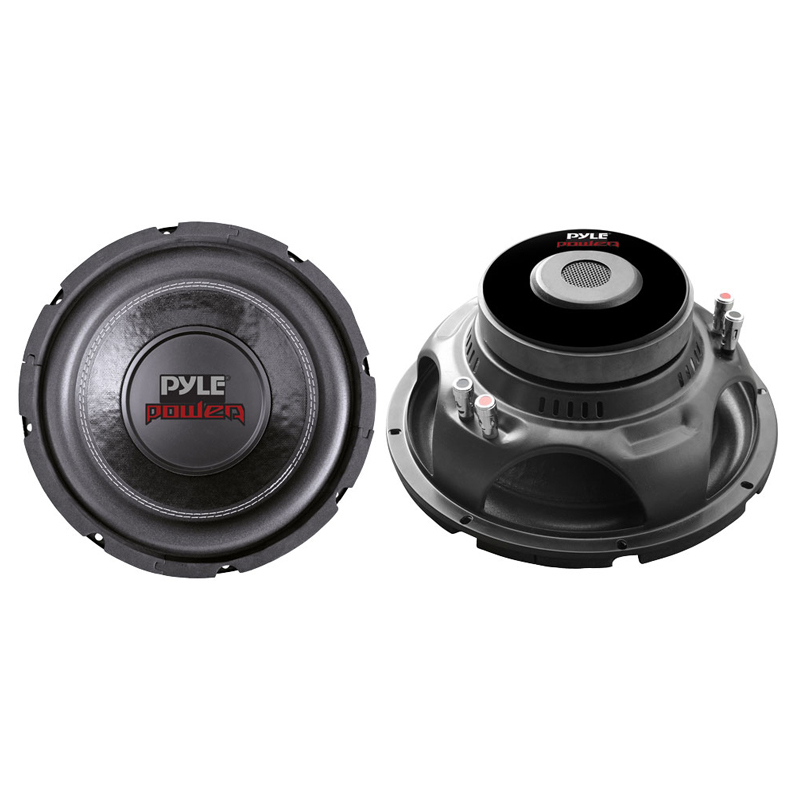 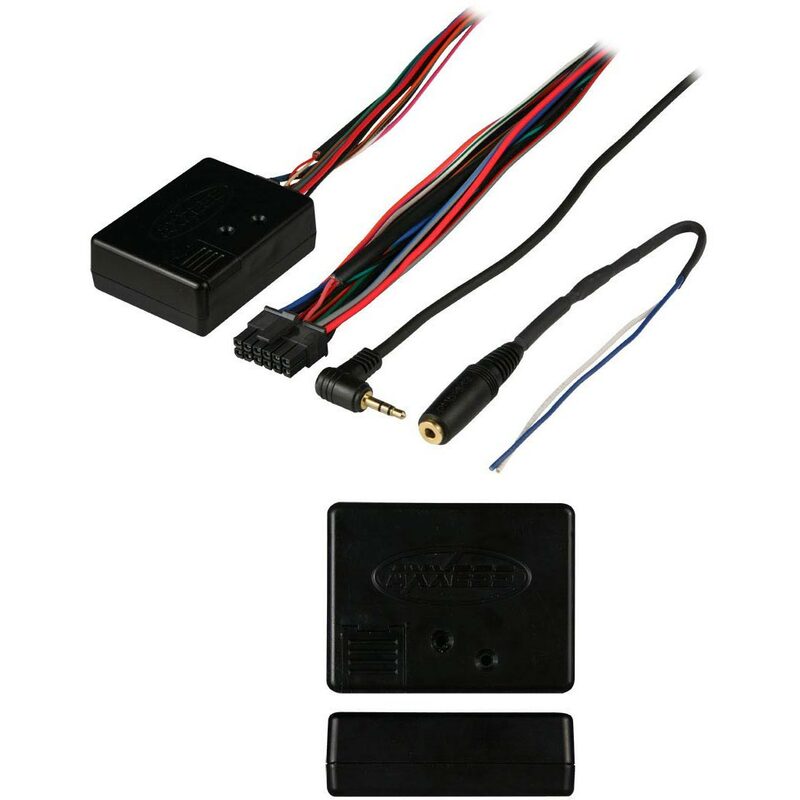 The unit has 75W x 4 MOSFET speaker outputs, multi-region FM frequency stepping, front and rear preamp audio outputs, variable subwoofer preamp output, video output for aux devices and rearview camera input with trigger.